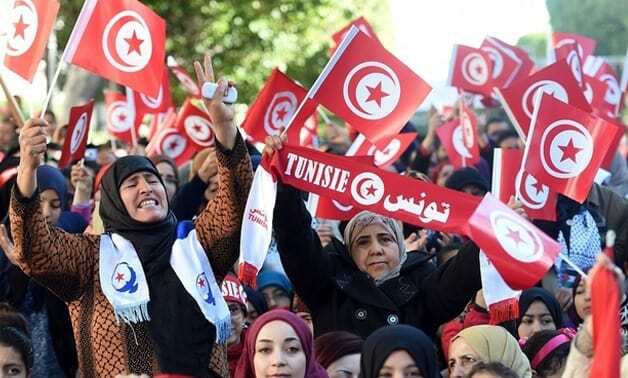 Rabat – On Tunisian Women’s Day, President Essebsi announced he will submit a bill to parliament asking for equal inheritance rights for men and women having the same kinship level. 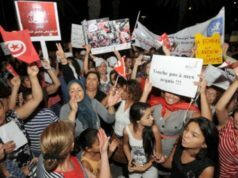 The bill, announced on Monday, August 13, is in line with an initiative of the Tunisian Individual Freedom and Equality Committee (COLIBE), a committee set up by the president in August 2017 to mediate between the country’s laws and the articles of the 2014 constitution. 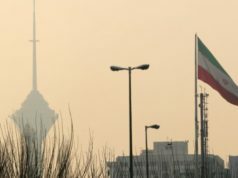 The need for the governmental organ arose from a discrepancy between the values promoted by the recent constitution and traditional Islamic values. Though Islam is recognized as Tunisia’s religion of state, the Qur’an is not officially mentioned as a source of legislation in the 2014 constitution. 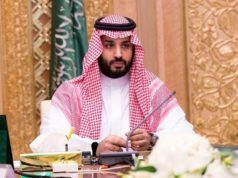 Nevertheless, some laws are still derived from the Islamic sacred text, according to which the deceased’s female relatives, such as daughters and sisters, inherit half of what male relatives with an equal level of kinship, such as sons and brothers, inherit. Along with demanding equal inheritance rights for women, COLIBE has called for the abolition of capital punishment (which many had expected to appear in the 2014 constitution), the decriminalization of homosexuality, freedom of conscience, and the right for Tunisian women to pass on citizenship to their foreign husbands. In 2017, Essebsi introduced a law which allowed interreligious marriages between a Muslim woman and a non-Muslim man. The measure did not find agreement with local notaries, who, in many instances, have refused to marry interreligious couples. Similarly, COLIBE’s proposals, as well as the president’s statement on inheritance, have been strongly opposed not only by the most conservative forces of the country, but also by a substantial part of the public opinion. On August 11, the “National Coordination for the Defense of the Qur’an, the Constitution and Equitable Development” organized a protest against COLIBE. Thousands of citizens gathered outside parliament to demonstrate their dissent against the government-backed committee, arguing that its projects undermine the Islamic identity of the country. 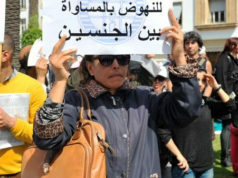 COLIBE head Bochra Belhaj Hmida accused opponents of spreading disinformation to whip up public sentiment. They “fail to point out that it would be possible to opt out of equality of inheritance,” she said in an interview reported by the Financial Times. 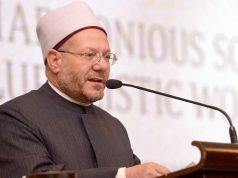 In order to “unite rather than divide” the citizens and grant the exercise of religious freedom, President Essebsi said that the equal inheritance legislation should, in fact, allow those who wanted to apply traditional inheritance principles can pass down their property according to Sharia. Should the new law pass, Tunisia would move a step further in its gradual process of decentralizing the Qur’an from the legal system. 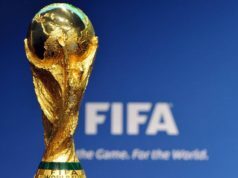 The maneuver would bring the North-African country even closer to the perspective which most Western countries have on gender equality and on the relationship between religion and state.